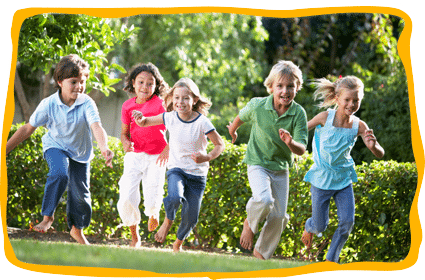 At After Hours Pediatrics, we specialize in delivering urgent care services to kids of ALL ages (including PRETEENS and TEENS) in a welcoming, comfortable, kid-friendly (and parent-friendly!) environment. And, we have been doing it for over 10 years. 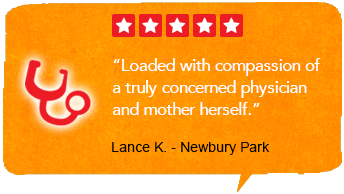 Our clinic offers convenient hours and a number of on-site services parents will appreciate. 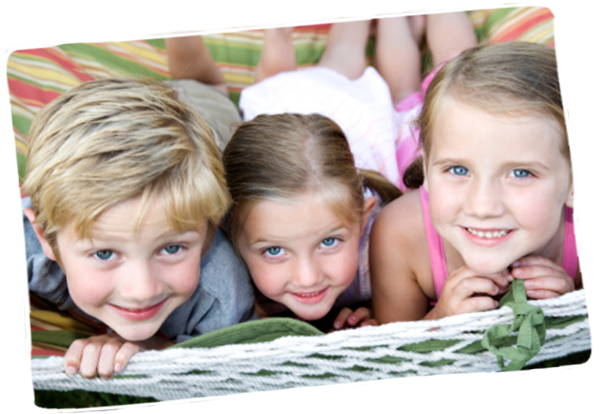 Ask your pediatrician about us, and you will find we are usually their first choice for after hours care. We treat numerous illnesses and injuries, including asthma, fever, infections, fractures, lacerations and more. 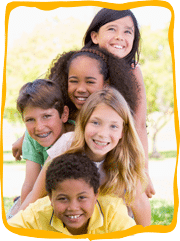 Your child will be seen by a board-certified pediatrician, who understands the specific needs of children. We provide immediate results for diagnostic tests including influenza, strep throat and mono. We dispense full-course medications, so your child will start feeling better sooner. 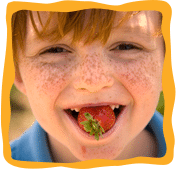 Learn more about why After Hours Pediatrics is the preferred alternative to the emergency room for parents and pediatricians in Los Angeles County and Ventura County, California. At After Hours Pediatrics, we strive to create a place where kids and parents can feel comfortable, not scared or anxious. With soothing colors throughout the facility, plus books, toys, and games to keep your kids occupied, our exclusively pediatric urgent care center is designed to put a smile on your child’s face. All of our doctors and staff love working with kids and it shows. Parents throughout Southern California overwhelmingly recommend After Hours Pediatrics. 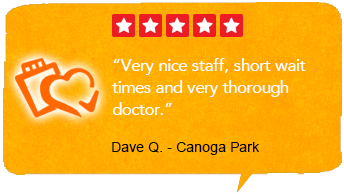 We invite you to ask your pediatrician and friends about our Thousand Oaks office. 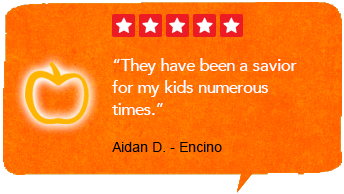 We look forward to being there for your child when you need us.